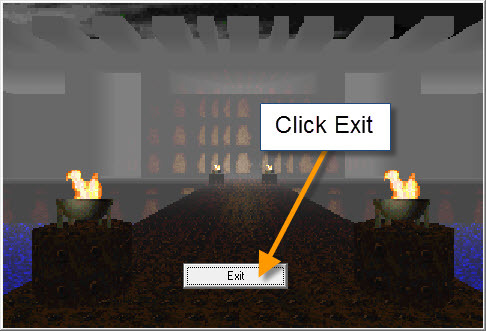 To exit a game you may need to be familiar with one of the control keys on your keyboard, the Esc or escape key. Control keys are used to carry out special commands. Figure 1 shows the typical location of the escape (Esc) key on a keyboard. Figure 1 - Esc key. 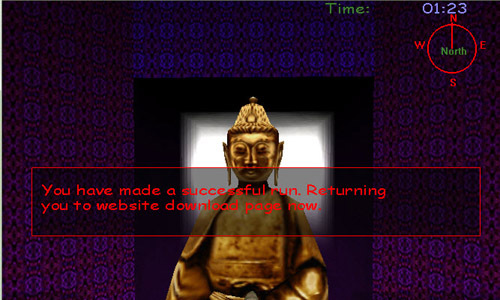 After completing a successful run.